You’ve probably heard your friend or your neighbor talking about essential oils. Maybe you read in a magazine that so-and-so celebrity uses oils. They probably have been popping up in your Instagram. They’re kind of everywhere. So, what exactly ARE they? Essential oils are just that - oils. 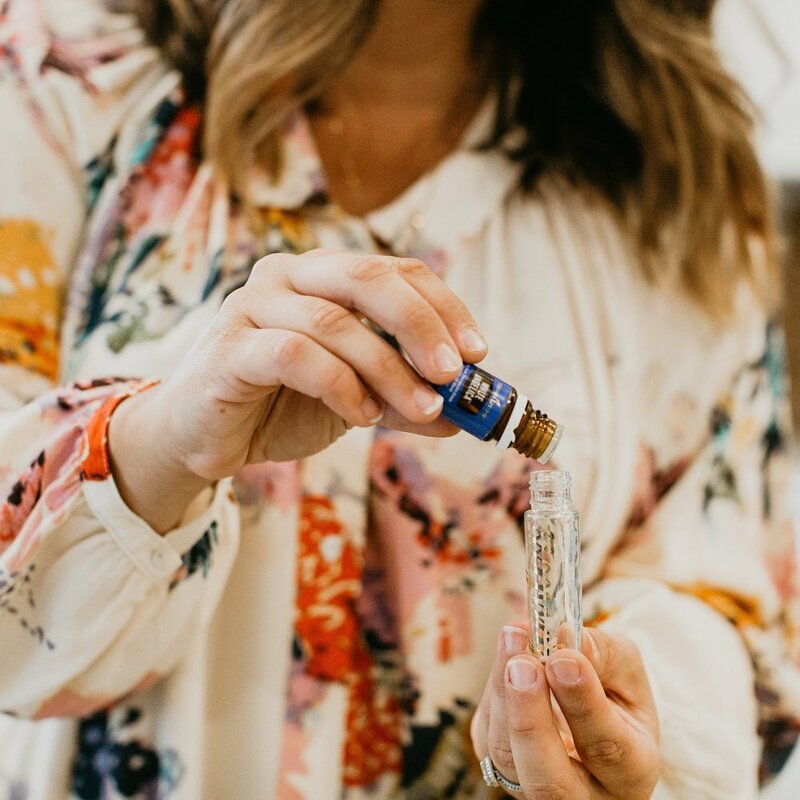 They’re the life blood of a plant, and when these plants are grown in the right conditions, harvested at the correct time, and distilled with the utmost care (you can read more about Young Living's Seed to Seal process here) they can aid in keeping our bodies healthy, well, and happy - which is how our bodies were intended to be. Essential oils are composed of teeny molecules. These molecules so small that they can pass through our tissues and directly into our cells. Our systems are super effective and can transport these molecules all over our bodies within a matter of minutes. 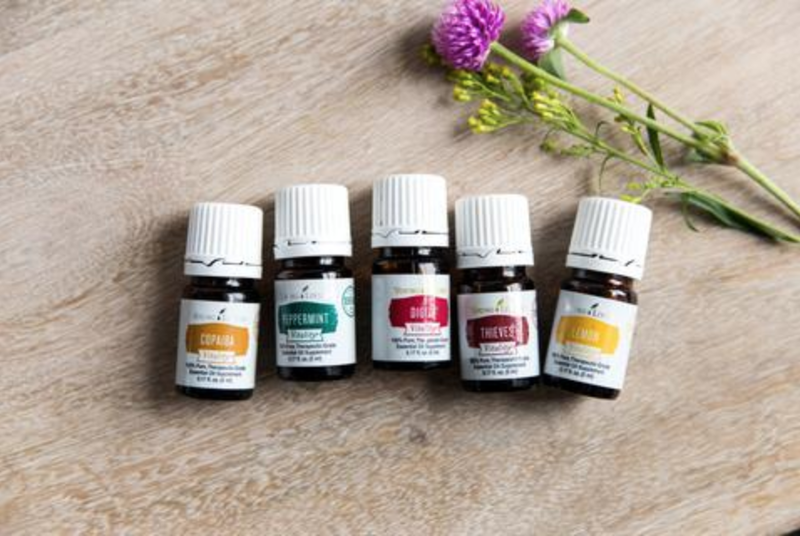 Not all oils are safe to use in the ways Young Living essential oils are. Those oils you saw at the health store or co-op cannot be ingested the way Young Living oils can. One thing that is mind blowing is how easy it is for other essential oil brands to have misleading “100% pure” labels - yet contain synthetic oils and additives. Pretty crazy! Young Living is the ONLY company that grows it’s own plants from start to finish, and owns their own farms, with the strictest standards around. Three methods of use are topically, aromatically, and internally. Young Living Essential Oils can be applied directly to the skin - always remembering to check your labels for dilution instructions. Some oils need to be diluted with a carrier oil (coconut oil, grape-seed oil, organic olive oil, V6 oil, etc.) 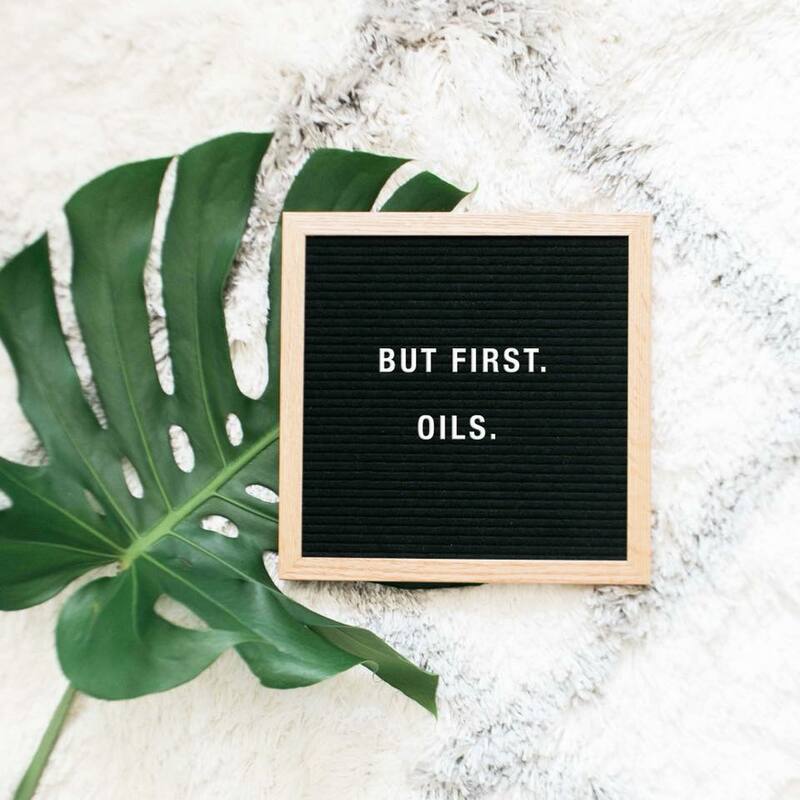 while others can be applied directly on the skin with no dilution (referred to as “neat.”) Using oils on your feet is a quick and efficient way to get oils into your system. You can also wear essential oils as perfume and to lift your mood. Oils can also be inhaled directly from the bottle, or by using a diffuser. This is actually the quickest way for your body to use the oils. And your house will smell amazing. Lastly, because of Young Living’s therapeutic grade of oils, there are many oils that can be taken internally as a dietary supplement. You can add oils to your water, or even into a capsule. The Vitality line is clearly labeled for this use. 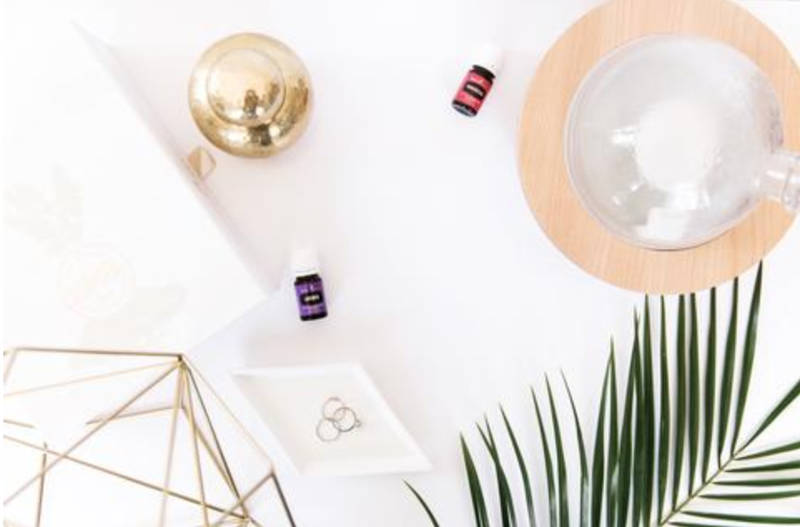 Statements regarding Essential Oils have not been evaluated by the Food and Drug Administration. Products in this event are not intended to diagnose, treat, cure or prevent any disease. If you are pregnant, nursing, taking medication, or have a medical condition, consult your health care provider before using these products.